This is the perfect bright blue. I would reccomend it more than Freshwater. 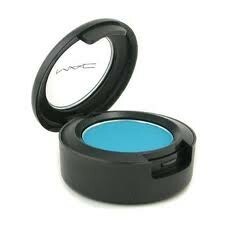 It is perfect for the crease with subtle looks and the lid with blue smokey eyes. 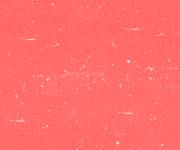 It is very vibrant and pigmented with minimum fall out. A little goes a long way with this amazing colour. This color is intense. It is a matte2 which means no shimmer.